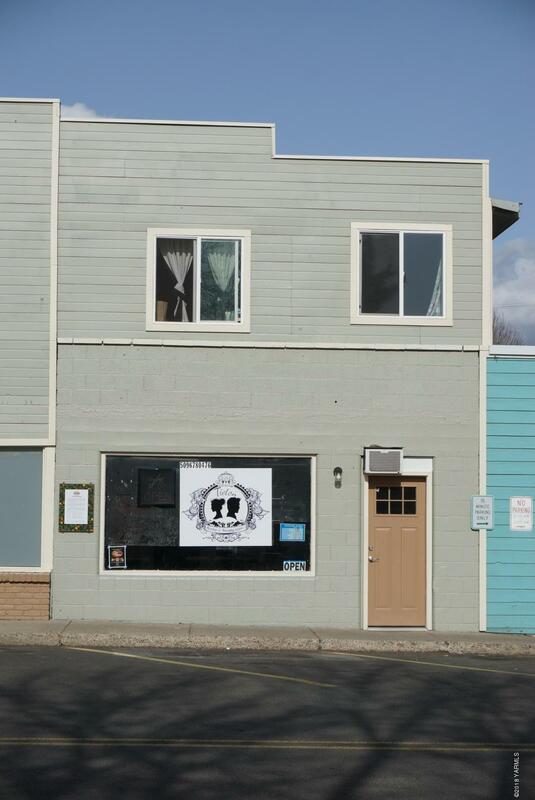 Located in the heart of the charming up-and-coming town Mighty Tieton, this four rental units and retail space is perfect for a family business plus income. Total rental income at this time is $3,675.00. Many quality updates done in 2017. 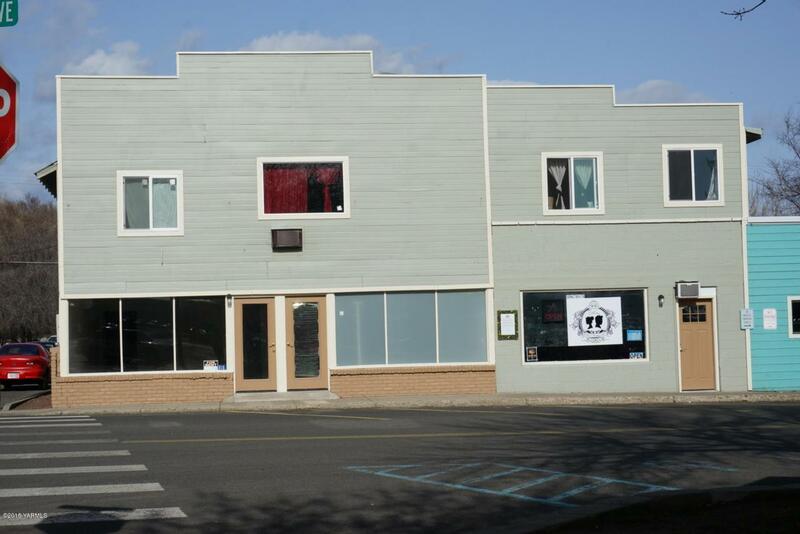 Rental space includes one 3Bd, two 2Bd, and a 1Bd apt, which have current lease agreements. Commercial unites have new Mini-Split for heating and cooling. Expenses for building WSG $8,860/yr insurance $2,170/yr.